About Hickory Woods Conveniently located in Roanoke VA, Hickory Woods Apartments provides a peaceful and secluded apartment convenient to all areas of downtown Roanoke. When you move into your new apartment, you will enjoy not only our amazing service, but also a wide range of amenities. Our recently renovated fitness center is open 24 hours for your convenience, and our pool is perfect for a refreshing break from the heat. 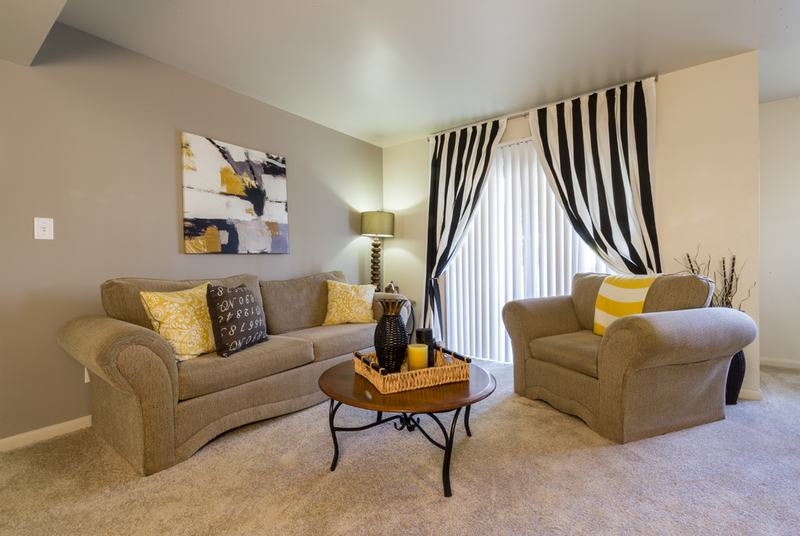 Come see why Hickory Woods Apartments is the best apartment for your money! Brandy, We're sorry to hear about the noisy dogs. I'm sure it is very disruptive to your peace and enjoyment of the property. We have received several complaints about this neighbor. A 21/30 notice was served to your neighbor, and if the problem is not corrected, they will be forced to move. If there is anything further we can do, please don't hesitate to contact us.